Why choose Toyota as your training partner? 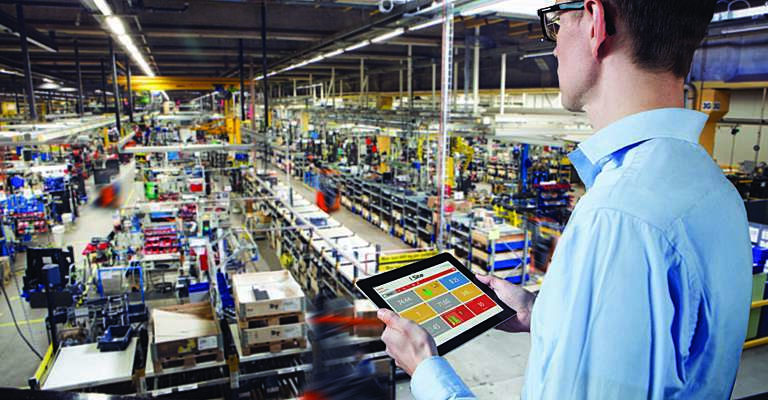 A productive warehouse starts with a safe workplace. Since working with material handling equipment creates a high-risk environment, it’s important to raise awareness among drivers. 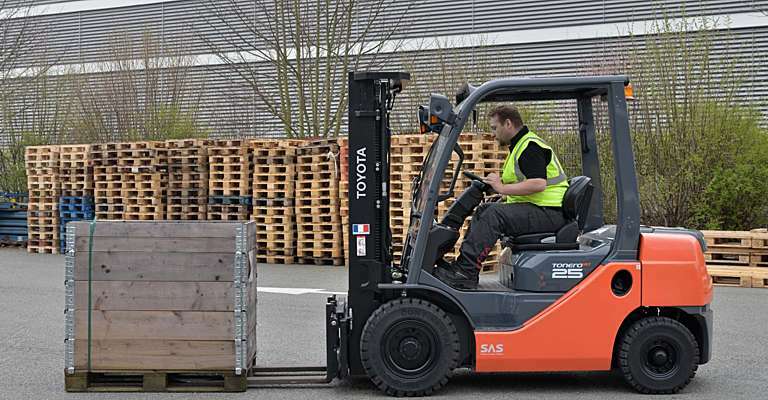 Knowing how to drive a forklift efficiently and safely already reduces the risk of accidents happening. This not only contributes to your employees’ safety and well-being, but also to reduce damage cost and labour cost. 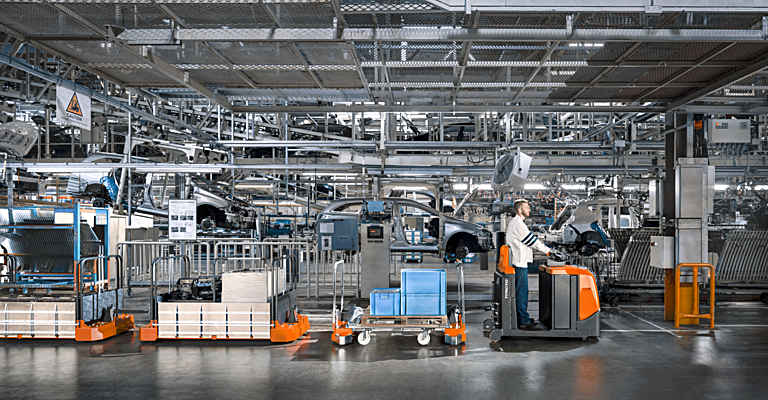 Having a properly trained team with excellent driving skills will boost the workflow in your operation. 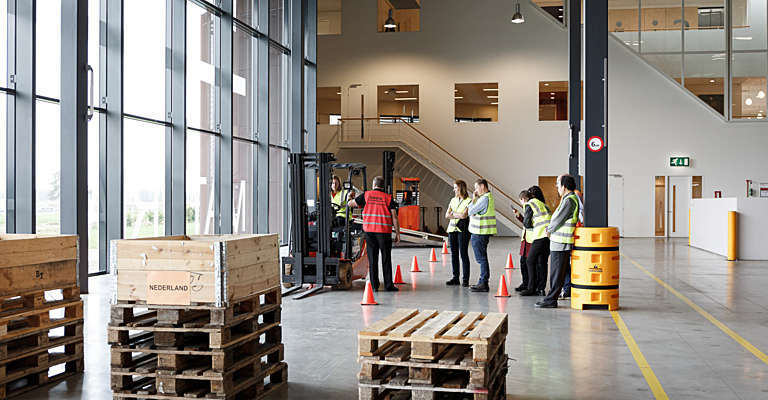 Standardisation in your warehouse will increase, and your trucks will need less service and repairs. An effective culture of safety only works if everyone is aware of the risks and cooperates to prevent accidents. 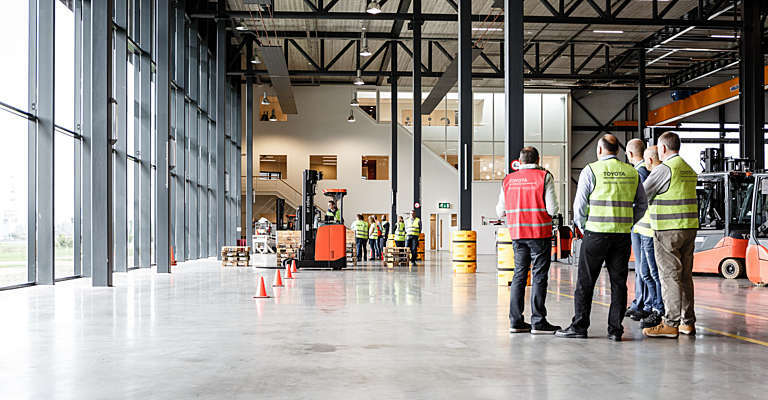 Having received correct training is therefore essential, not only for operators, but also for managers and supervisors and other warehouse staff. 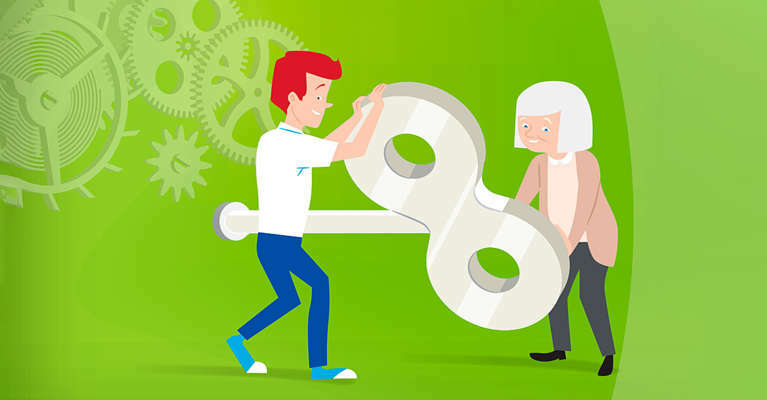 This way your entire team and organisation can help to improve productivity and reduce damage costs. 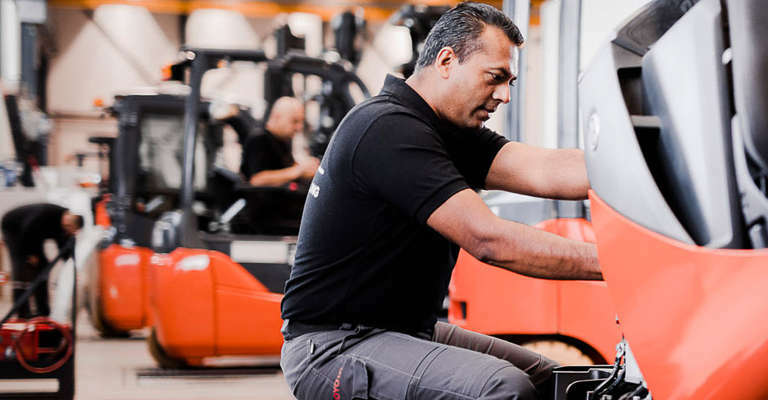 Improved driving behaviour will not only reduce the risk of accidents in your warehouse, but also decrease repetitive strain injuries of your employees and lower their stress levels. This will lead to less labour and damage cost in your operation, as well as lower fuel consumption and emissions. 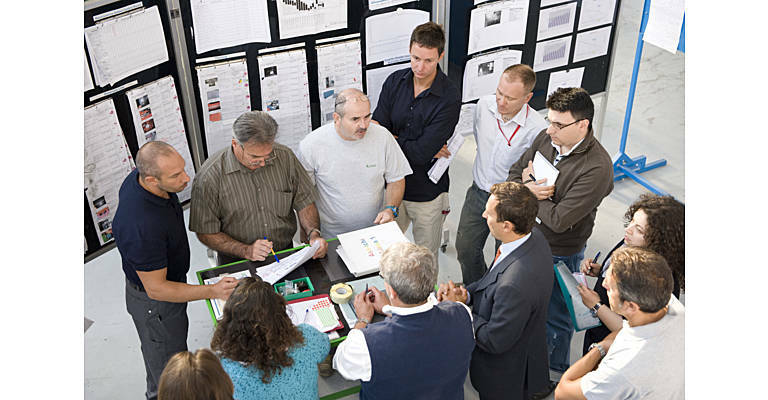 The training programme depends on the amount of participants and type of machines. We provide both in-house and on-site training and help your operators to understand the different features of their trucks. By implementing a solid safety culture you will be able to optimise not only safety, but also productivity in your operation. 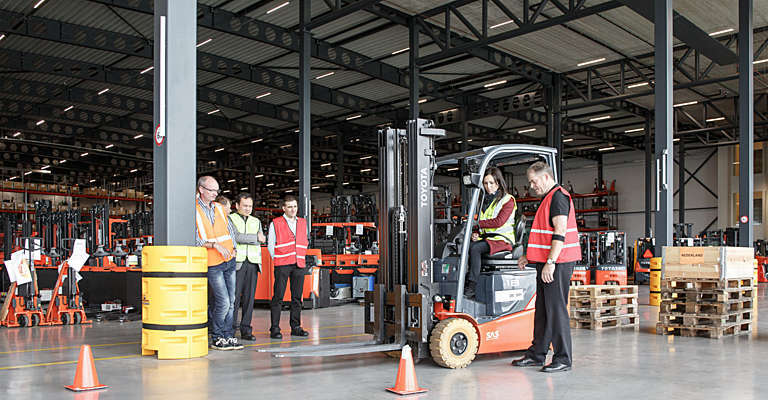 That’s why we also train supervisors, and with the Toyota+ programme, we offer trained instructors a training on the full range, as well as special features; and also add-on and specific trainings, such as Eco driving and I_Site.